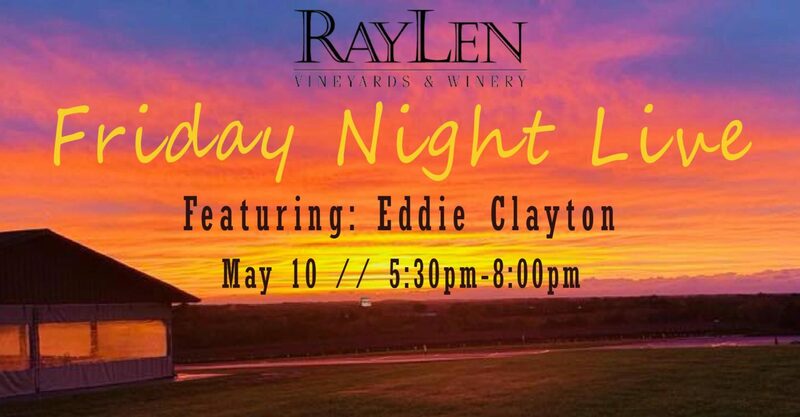 Summer is here, and it’s the perfect time to enjoy a fun evening with us at RayLen Vineyards. 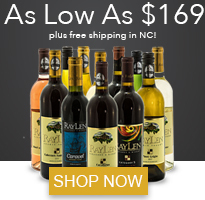 Whether you’re a fan of local music or you’re looking for something fun to do near Mocksville, NC, RayLen Vineyards and Winery has a great lineup of summertime events. Looking for the perfect venue for your corporate event, wedding, or other gathering? Learn more about our event packages. 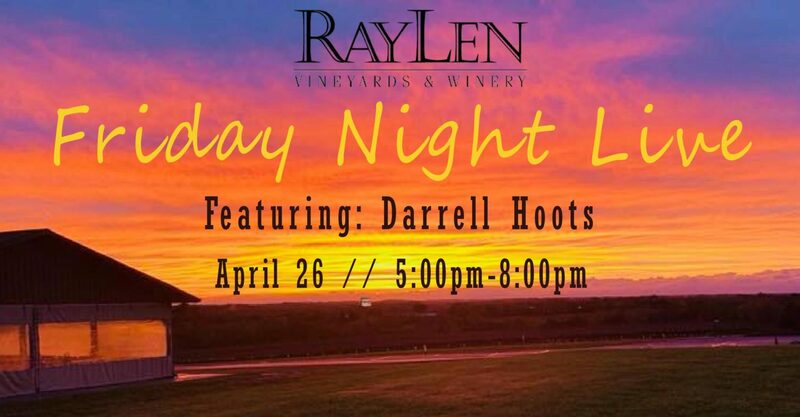 Join us Fridays here at RayLen Vineyards in Mocksville, NC for live music, food trucks, and so much more! 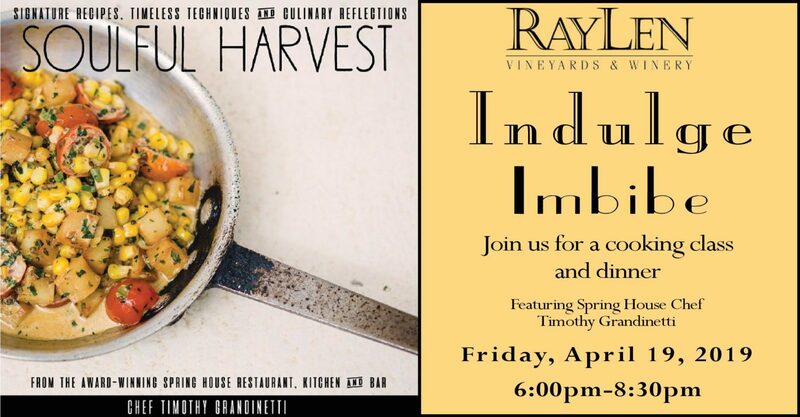 This complimentary event takes place from 5:30-8:30pm and is open to the public. Bring your family for a fun-filled evening, or schedule a girl’s night out to celebrate the weekend! Start the week off right with a relaxing evening and the smooth sounds of jazz from Triple P Trio. This event in Mocksville, NC is free and open to the public. Free to the public! Stop by on Saturday, August 11 to enjoy live music by Jukebox Rehab. Bullzhead Brands will be there as well serving up some great food for purchase. Summer is almost over, which means it’s time for our Fall Market! With more than 50 local vendors*, there’s something for everyone. 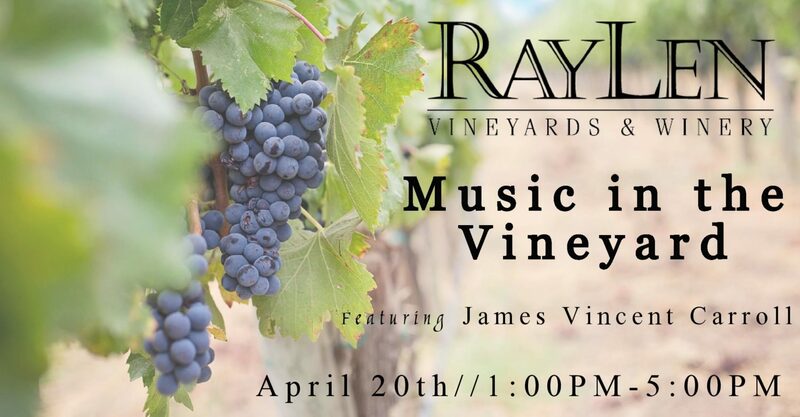 Enjoy live music from Jukebox Rehab while you browse, and grab a bit from Bullzhead Brand Sauce Co or Giannos of High Point, and don’t forget to pick up your favorite bottle (or case) of RayLen wines while you’re there! This event is open to the public. For more information and to stay up to date on upcoming events, visit our Events Page or follow us on Facebook. We’d love to hear from you!